High pressure cleaning involves the use of high-pressured jets of water to clean driveways, patios and pathways. The results of High pressure cleaning are, quite simply, amazing. 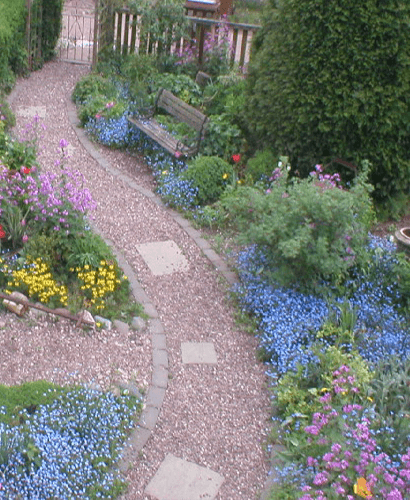 With a couple of different options available, such as direct jet cleaners or rotary head cleaners, almost all driveways or patios can be cleaned this way. 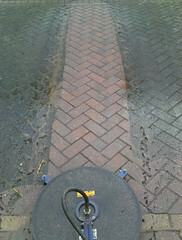 Once cleaned this way, block paving will need re-sanding with kiln-dried sand and slabs may need re-pointing. Re-pointing: Sometimes, as a result of high-pressure cleaning of slabs, the pointing is blown out. We can carry out any repointing work necessary, and use a variety of techniques to do this. We can closely match any existing pointing, or suggest new products to use, which vary in quality and price. This has to be quoted on an individual basis depending on the area and style etc. Re-sanding of block paving: In the case of block paving, the blocks need to be thoroughly dry before the sand is brushed in. It is therefore most cost effective to do this yourself. We will supply and deliver the sand when we clean it, all you have to do is brush a light coating over the surface to fill any joints where the sand has been washed out. Normally, a 15 minute job. We can re-sand for you and will advise of a price when we quote for cleaning, if required. 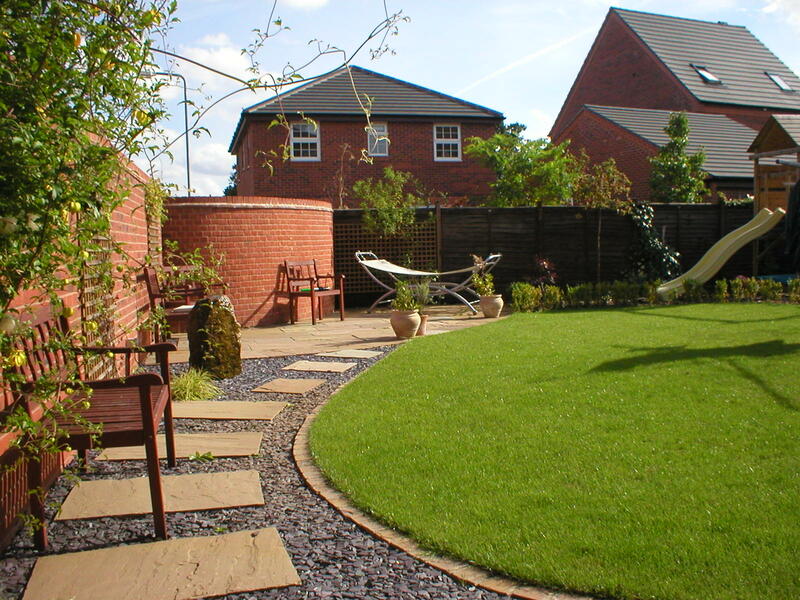 The cost of cleaning a drive is usually between £2-3 per sqm. So, an average double driveway of 40sqm, should therefore cost no more than £120 (inc. VAT). Especially if you consider the results, this is a very reasonable price. If you are based in Lichfield or the surrounding area, or are simply wanting to know more, please feel free to Contact Us quotes are available on request, and we look forward to hearing from you.